Welcome to my website. 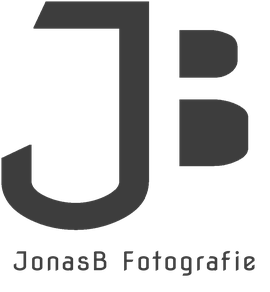 Here you can find information about me and how I became the photographer I am today. Of yourse you can find some of my photos here, the navigation buttons will direct you to my German site. Feel free to just contact me if you are looking for a photographer for an event or any other kind of job. Leave a comment in my guestbook. Enjoy exploring my photos and my website!